Hi everyone and Happy Friday! It’s time for the weekend! I wanted to take a quick moment to tell you about the adorable Mules! 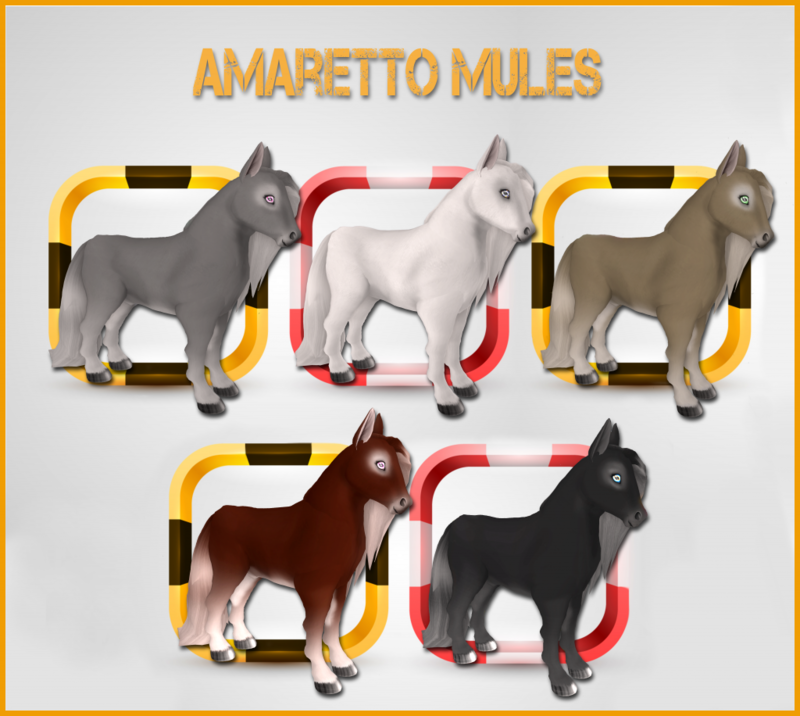 Mules do not have the ability to pass their coats. I hope you all have an amazing weekend! Happy breeding!